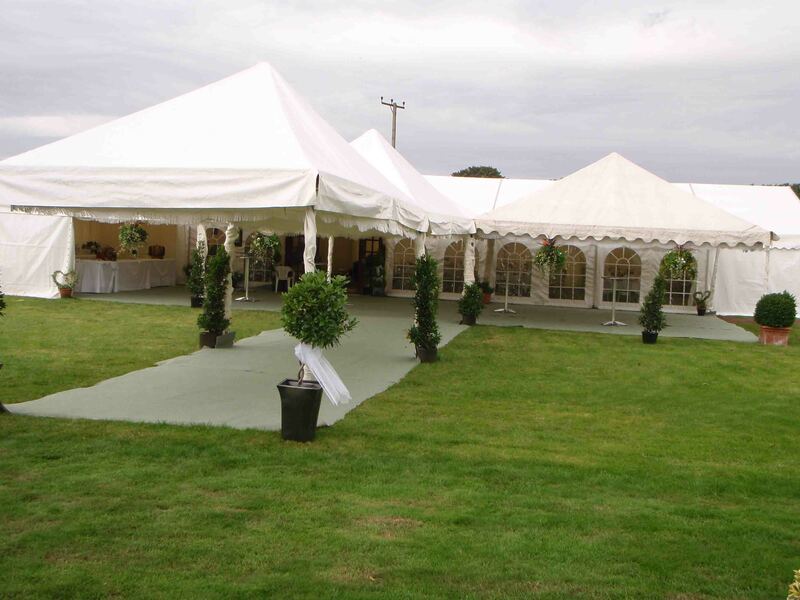 Acton Marquees is a family run business. 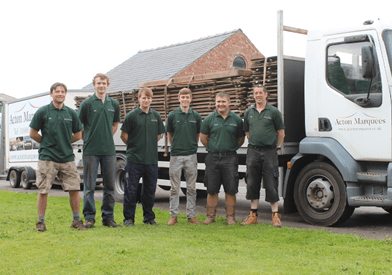 We employ local people, who enjoy the friendly work environment. 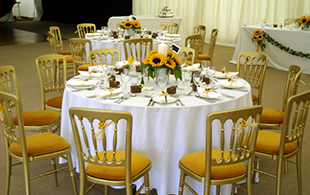 Our staff are fully trained and take pleasure from providing a polite, courteous and respectful service to our clients. 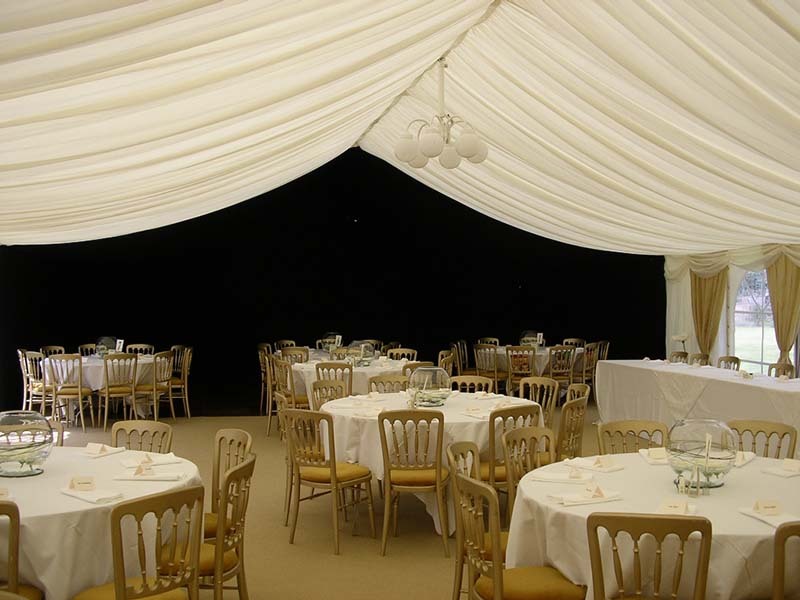 Managing Director, Phil Rowland, has many years of experience in Marquee hire. 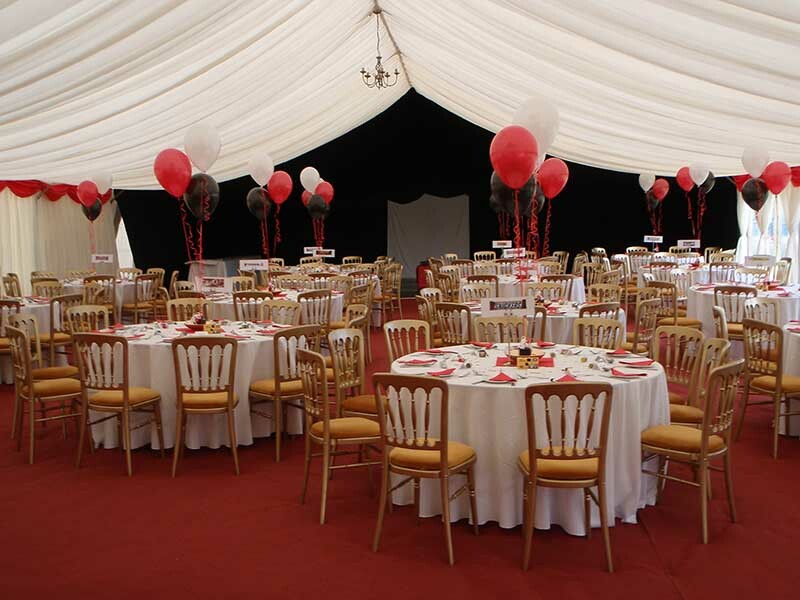 Together with his team, they provide a fantastic service, putting the customers requirements first. 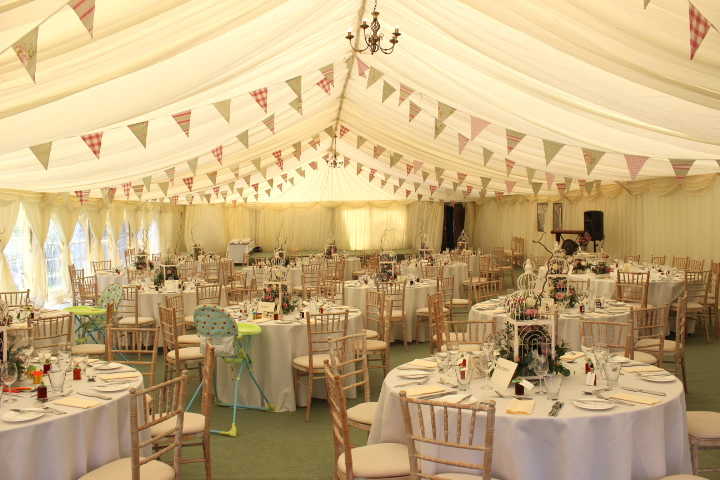 We are delighted to present the most beautiful Marquees, with the highest quality linings, with the finest lighting and master crafted natural wooden flooring. And we always make sure everything looks outstanding. 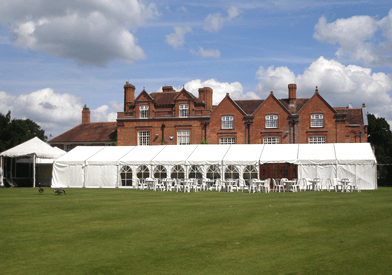 Acton Marquees clients cover a far and wide area. We cover Northwich, Middlewich, Nantwich, Sandbach, Frodsham, Chester, The Wirral, South Manchester and Macclesfield. We also get into North Wales, Shropshire, Liverpool and Manchester. 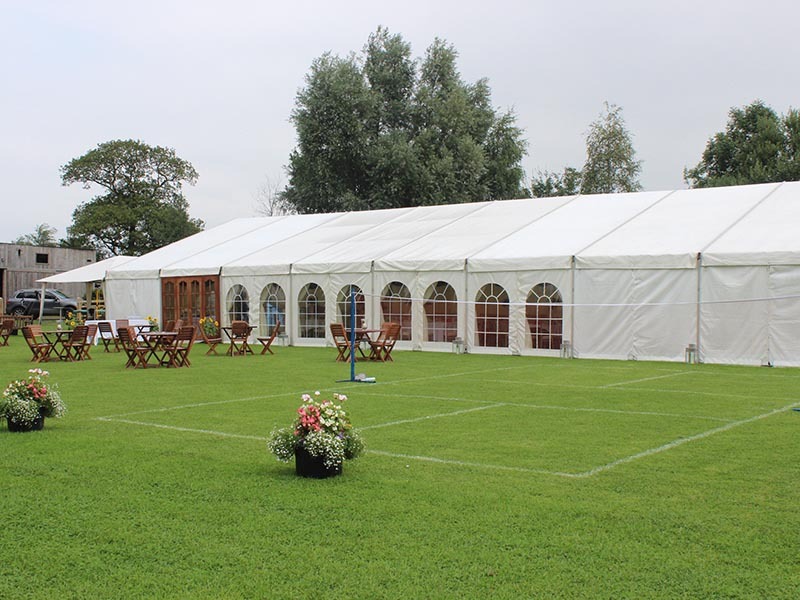 The weather doesn’t deter us and whatever the weather, we’ve got it covered.